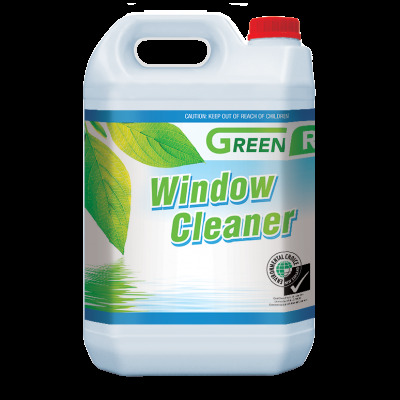 GREEN’R Window Cleaner is an ammoniated window and glass cleaner that produces outstanding results. 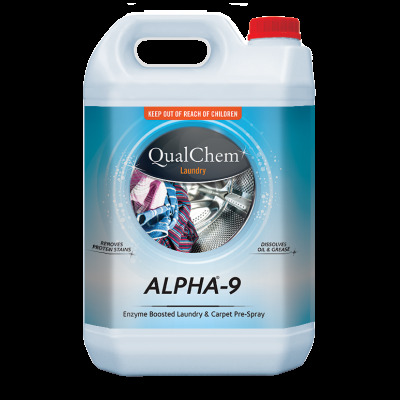 This product quickly and effectively removes dirt, grime, fingerprints, smudges, grease and smoke film from most washable surfaces. GREEN’R GLASS CLEANER is an ammoniated clear blue alkaline window and glass cleaner, which produces outstanding results. 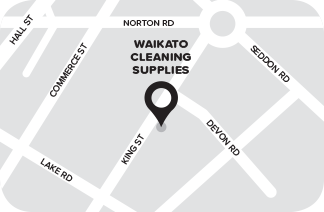 - Quickly and effectively removes dirt, grime, fingerprints, smudges, grease and smoke film. 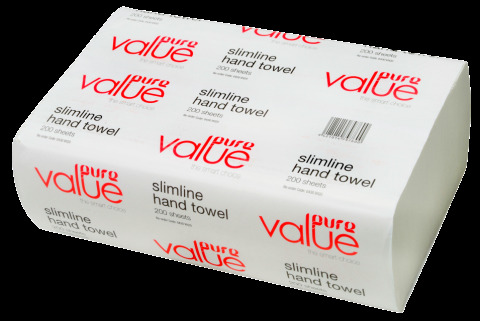 - Safe, economical and easy to use. - Fast acting and fast drying.